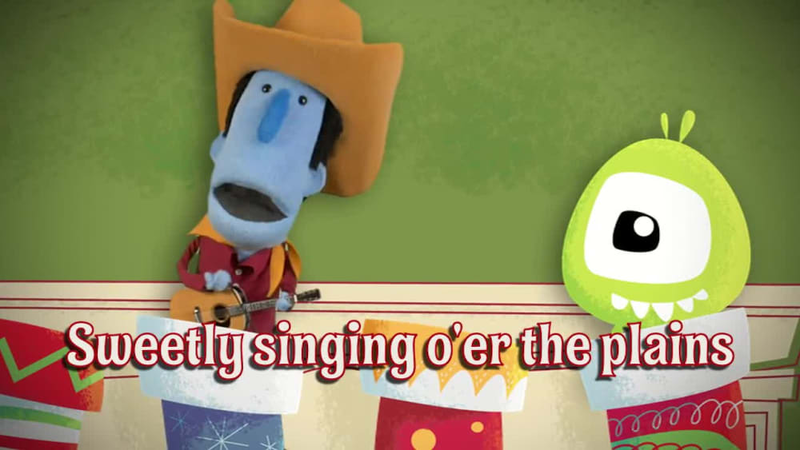 Sing-along to popular Christmas songs with Buck Denver and Friends! Sing along with Chuck Waggin to "Angels We Have Heard On High" in this stocking sing-along! Sing along to "God Rest Ye Merry Gentlemen" with Pastor Paul in this stocking sing-along! 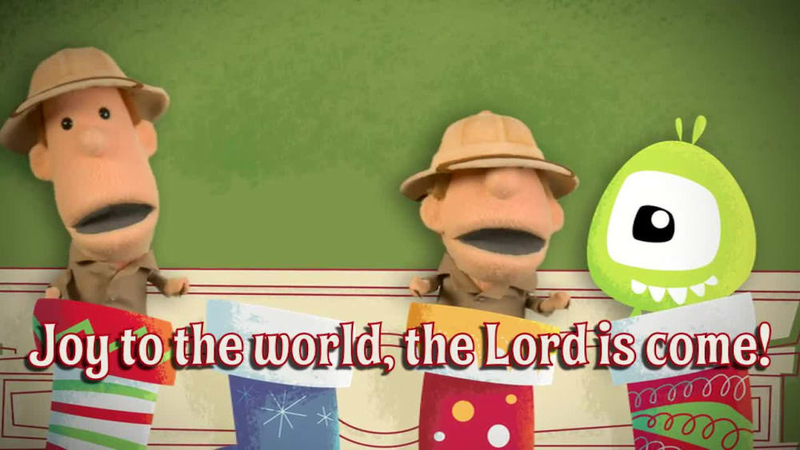 Sing along to "Joy to the World" with Clive and Ian in this stocking sing-along!